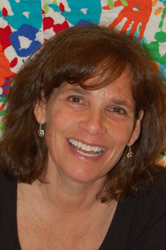 With an entire career in the human services field and 18 years in early childhood education, Eileen Jaklitsch brings a vast amount of experience to our preschool classroom. As a teenager, Eileen volunteered at a summer camp for children with developmental disabilities, and says the experience changed her life and started her on a path of helping children integrate learning and fun. At St. Vincent’s, Eileen has drawn on many resources to create an age-appropriate and diverse curriculum for the students. She has developed relationships with early intervention agencies, therapists, and educators to provide every child with the opportunity for optimum growth and learning. Eileen is often invited to participate in regional conferences and panel discussions on innovations within the preschool classroom. Eileen volunteers regularly at the Alpha Pregnancy Care Center, where she supports the program through staff development, peer counseling, childcare, and fundraising. She holds a BS in Special Education from Brooklyn College; she and her husband have a grown son. Eileen enjoys photography, gardening, yoga, supporting her husband in his music and charity work, and spending time with friends. Eileen has been teaching at St. Vincent’s Preschool since 2003. Sarah Sheehan has been an early childhood educator for over 30 years and brings her calm, nurturing presence to our classroom. Her interest in tactile development adds creative and original age-appropriate activities to the curriculum. Besides teaching preschool in a variety of settings, Sarah has also provided home-based childcare and ongoing consultation and support for parents and other professionals. 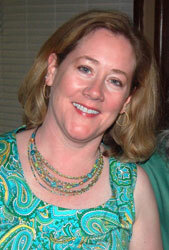 Sarah enjoys hobbies such as long-distance running, walking her dogs, baking, and watching movies. 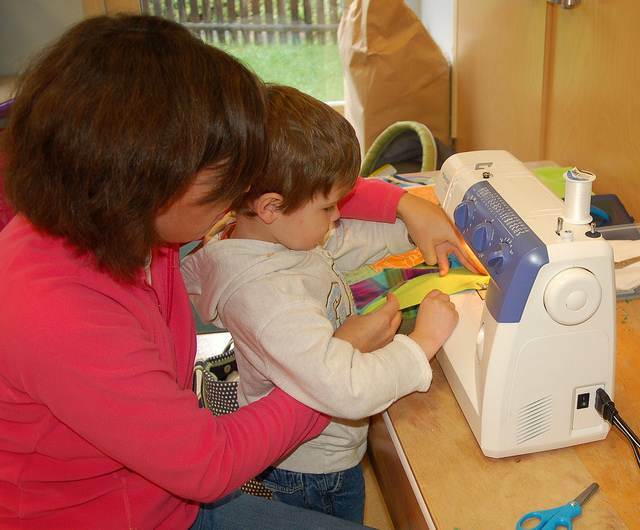 Sarah has an Associates Degree in Early Childhood Education from Cayuga County Community College. She is the mother of two adult daughters and loves spending time with them, her husband, and her friends. Sarah has been teaching at St. Vincent’s Preschool since 1999. We often have student teachers from area colleges in the classroom with us. From the student teachers’ perspective, it’s an opportunity to get hands-on experience in their field and put the theories they’ve been learning into practice. From the children’s perspective, it’s one more grown-up nearby to tie a shoe, appreciate a play-doh masterpiece, read a story, or give a hug. Read what parents have to say about our preschool.